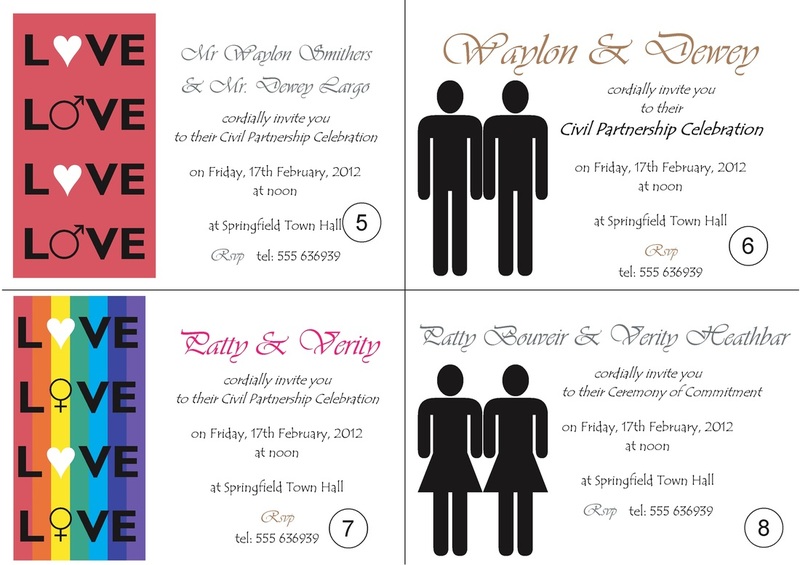 These are printed on 350gsm White Matt Card. Size is 105mm x 148.5mm, which is A6. We also have a 260gsm white linen finish card available - please specify if you want this. 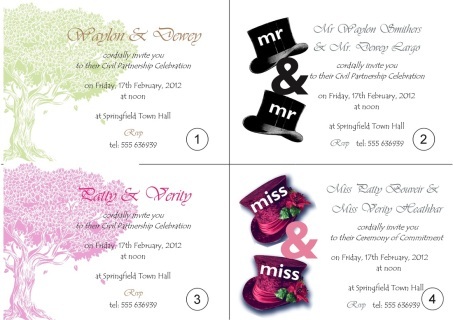 Choose one of our designs and e.mail us your personalised details. Please take great care in telling us what you require on them, so there are no mistakes made.